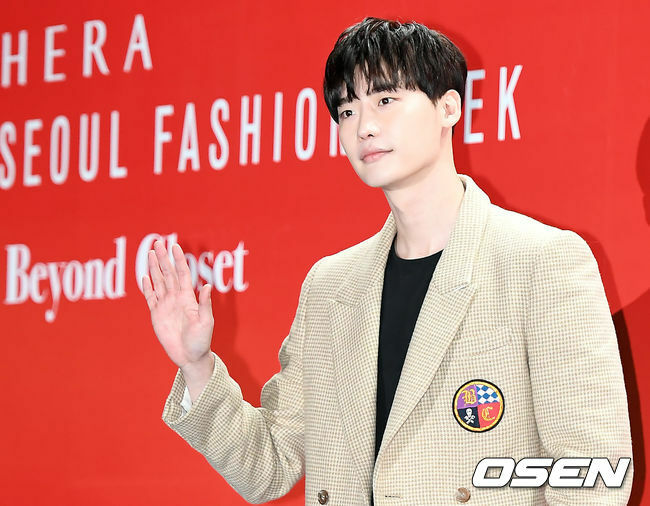 Actor Lee Jong-suk flew back to Korea after being released from a two-day detention at Jakarta Aiport in Indonesia. On Tuesday, Lee Jong-suk’s agency reported that the actor had taken a plane back to Korea. The travel comes after he and his staff were detained by security officials at Jakarta Airport for two days. Lee is expected to arrive at Incheon International Airport the same day. The detention occurred during the actor’s fan meeting Asian tour “Crank Up,” with Jakarta being the last scheduled stop. However, authorities detained Lee and his staff and withheld their passports. As a result, they were unable to travel for two days. According to a social media post from the actor, the incident is partially due to a mistake by Yes24, the company in charge of his activities in the country. CNN Indonesia reported the story and sought out a response from the Indonesian Ministry of Justice on the matter. According to the Ministry, Lee did not use the appropriate visa for the concert and there were inconsistencies in their profit report. When a foreign celebrity visits Indonesia for business, such as performances, all staff including the entertainer must obtain a short-term job permit and appropriate visa. Reportedly, Yes24 handled the process poorly leaving Lee without the proper license to perform or receive profits.